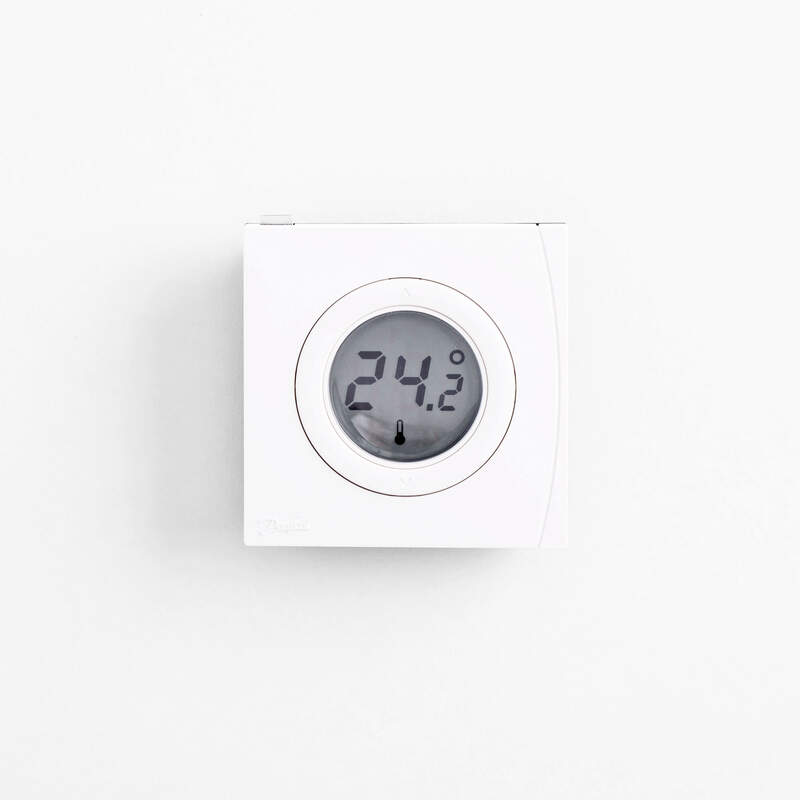 The Genius Room Thermostat is a sleek and stylish thermostat which provides both accurate temperature feedback for the room it is placed in, as well as manual control of temperature for that room, using the simple buttons on the front of it to change the target temperature for the room. 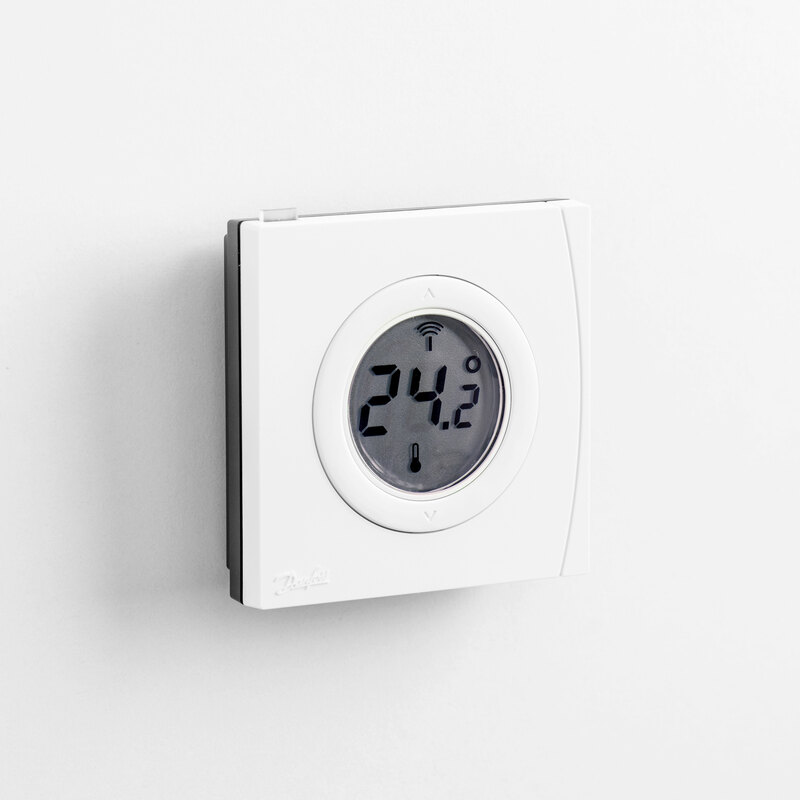 The Genius Room Thermostat can be used as a temperature sensor for an underfloor heating zone, instead of a Room Sensor. 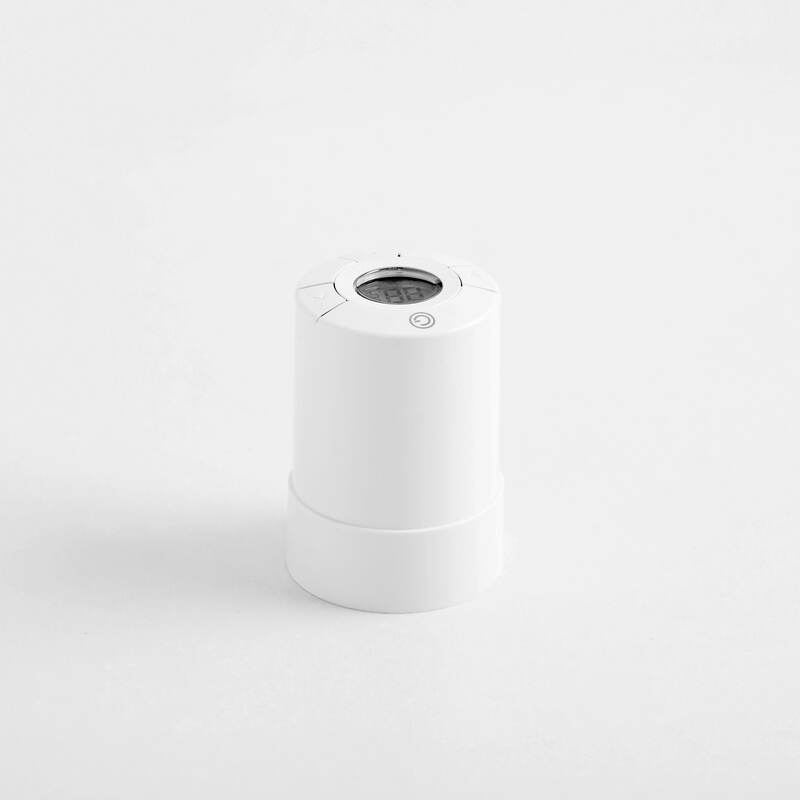 Supplied with 2 AA batteries, lasts for up to 3 years.